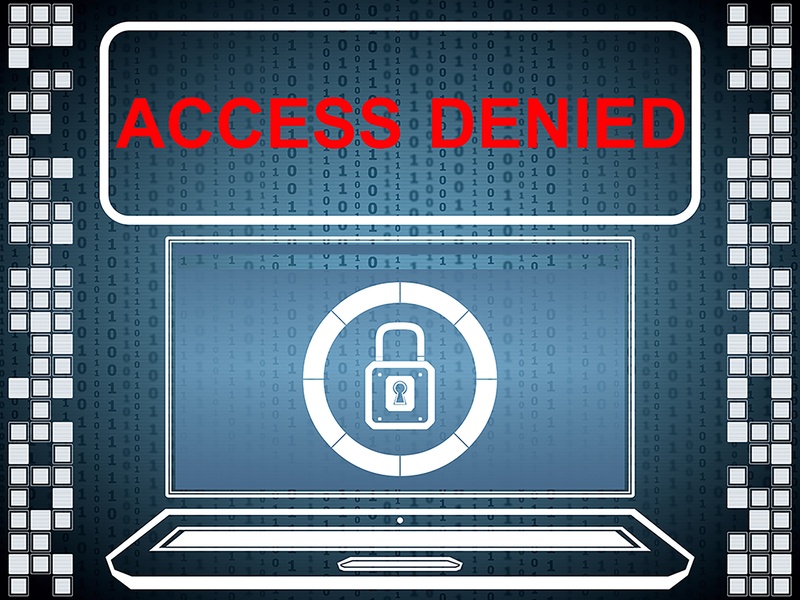 A new strain of ransomware, known as ‘NotPetya’ (originally reported as Petya), has impacted individuals, private companies and public organisations including banks, airports and government organisations across Europe over the last 24 hours. 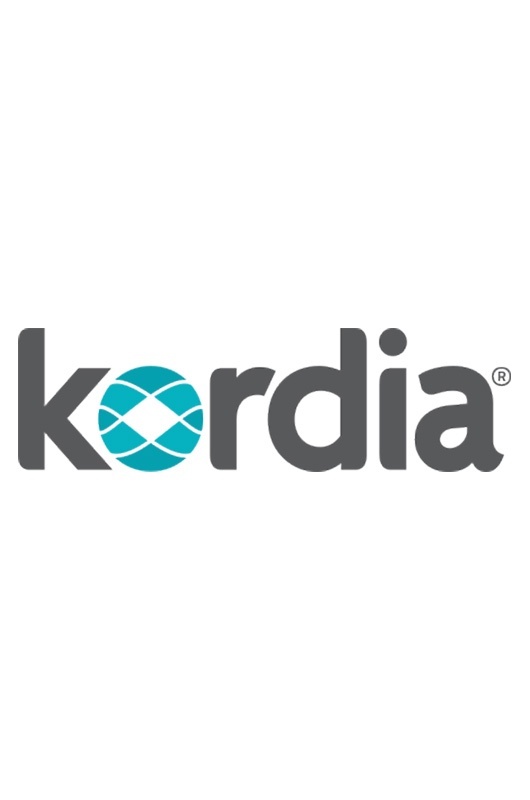 Business-focused telecommunications service provider Kordia today confirmed its North Island fibre backhaul network, for which a multimillion dollar deployment was completed just last month, is now 100GB customer ready. 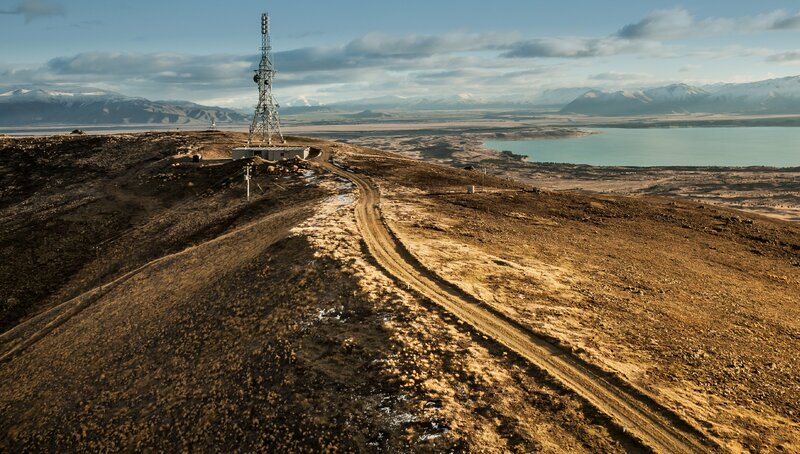 Kordia has announced the completion of a major upgrade to its North Island fibre backhaul networks, dramatically increasing its carrying capacity. Kordia Group has reported a 2016 net profit after tax of $12.3m, exceeding its target by $5.6m (85 per cent) and achieving a 33 per cent increase over the preceding year’s $9.2m. 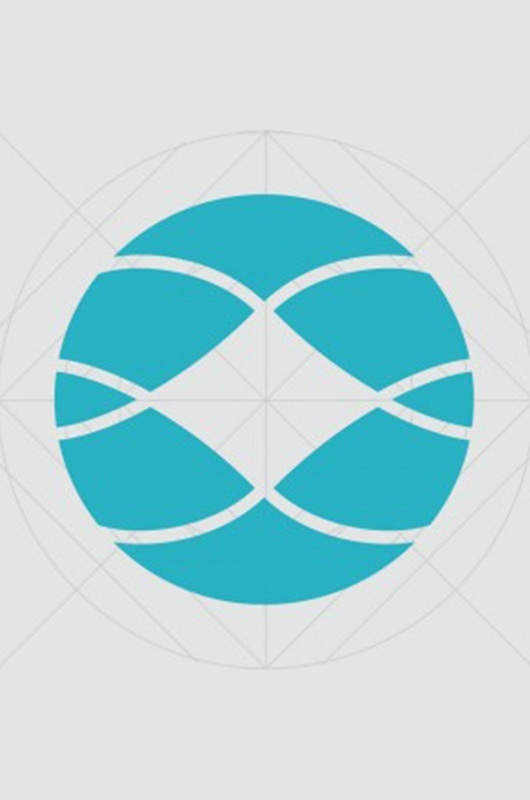 Business-focused service provider Kordia together with partner Thinxtra says the deployment of a dedicated new Internet of Things (IoT) network, being established nationwide, has officially passed the halfway mark.